This page shows a list of article referring to Jazz in Hokkaido. 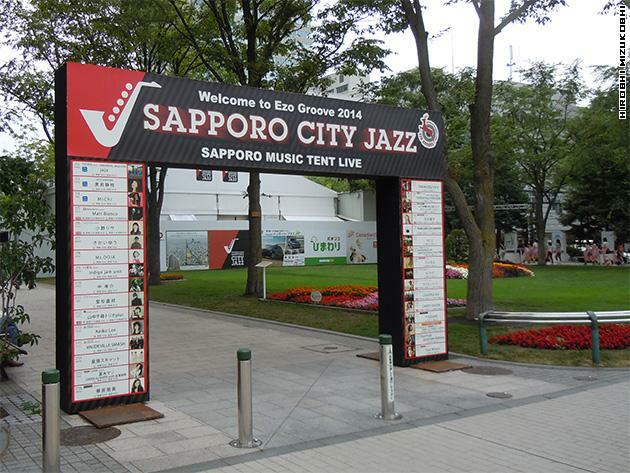 Sapporo City Jazz is the biggest jazz festival in Japan. It began in 2007 with the slogan ‘Sapporo going to be a city of Jazz’.